The main Hawaiian Islands were settled around the 9th Century. The first settlers of the Hawaiian Islands are thought to have sailed from the Marquesas Islands - a very long journey by sea. 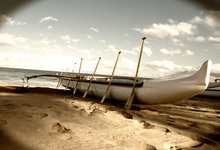 Their original outrigger canoes were used for fishing, war, travel, and commerce. These early Polynesian navigators used a variety of techniques including stars, movement of ocean currents and wave patterns, flights of birds, winds, and weather to find their way. In order to find islands, navigators would trail bird flight paths or seek cloud formations. Taking part in a traditional canoeing adventure enchants the imagination and allows visitors to feel like a part of the Polynesian culture. On the beautiful Wailea Beach Park of Maui in the tropical islands of Hawaii visitors will find the Hawaiian Outrigger Experience. 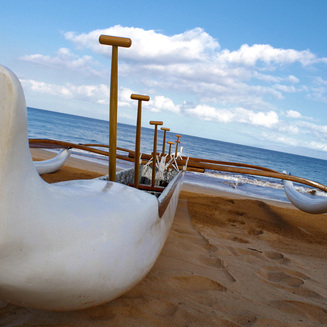 Offered by islander native Kevin Hoke, the excursion consists of a 2-hour ride in a traditional outrigger canoe and includes Hawaiian chants and history, a view of Keawala'i Church as well as a stop at Makena landing. A 45-minute snorkel takes place at Makena's abundant reef, followed by a relaxing paddle to Maluaka beach. 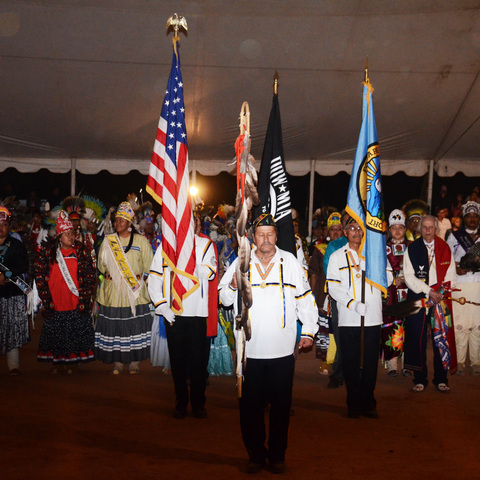 Guests are introduced to Hawaii's native plants and their medicinal use, the spiritual use of Pohaku rocks, as well as chant and culture instruction. Legend has it that the Hawaiian goddess of canoe builders, Lea, transformed into the beautiful 'elepaio (a forest bird) and would fly over the shoreline of this extraordinary coast. The area became known as Wailea, the "Waters of Lea". Maui is a leading whale-watching center in the Hawaiian Islands due to Humpback whales wintering in the sheltered ʻAuʻau Channel between the islands of Maui County. 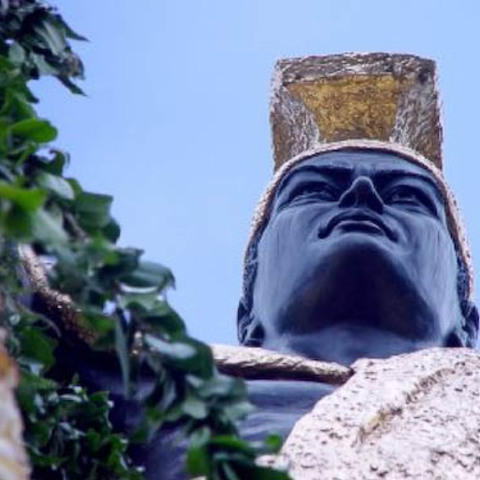 On November 26, 1778, explorer Captain James Cook became the first European to see Maui.